Also known as cardiomegaly, an enlarged heart can be caused by a number of things. It is usually due to high blood pressure or coronary artery disease. However, it may also be brought about by a viral infection, abnormality in the heart valve, kidney disease, cocaine abuse, alcoholism and HIV infection. Cardiomegaly may also be due to inherited conditions. There are times, however, when there is no identifiable cause, and this is referred to as idiopathic dilated cardiomyopathy. The problem with an enlarged heart is the pumping of blood becomes inefficient. When this happens, symptoms congestive heart failure may be experienced. Some of them include shortness of breath, palpitation, fatigue, swelling of the lower extremities, increased in girth of the abdomen and weight gain. It’s not unlikely for cardiomegaly to improve after some time. Other people who have the condition may require medications for the rest of their lives. In order to treat an enlarged heart, the underlying problem has to be addressed. For instance, managing high blood pressure may be recommended if it’s the direct cause of the problem. 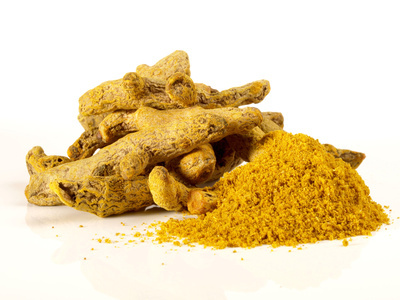 What makes turmeric effective against cardiomegaly is a compound in it called curcumin. It has superb anti-inflammatory properties that can be very beneficial especially if an infection is the root cause of the problem. Researches have shown that this popular spice may help reduce risk of heart failure due to the organ’s enlargement. The consumption of green tea is especially recommendable most especially if the enlargement of the heart is due to high blood pressure. Antioxidants that the well-loved beverage is loaded with help in regulating the blood pressure by lowering bad cholesterol levels. Green tea also helps neutralize toxins in the body. Many swear by the effectiveness of drinking lemon juice in controlling high blood pressure which can cause the heart’s enlargement. Lemon juice helps strengthen the blood vessels as well as flush out excess water due to its diuretic properties. With excess water out of the body, the blood pressure is normalized. It’s no secret that swallowing 2 to 3 cloves of garlic a day is very good for thinning the blood and preventing heart disease. Those who are diagnosed with cardiomegaly may also benefit from the regular consumption of garlic. This herb is known for its ability to control inflammation as well as zap infection-causing bacteria and viruses. Thanks to the impressive antioxidant and antimicrobial properties of honey, consuming a few teaspoons of it daily can help heal an enlarged heart. It is known to help support heart health as well as improve blood circulation, thus reducing the workload of the heart. 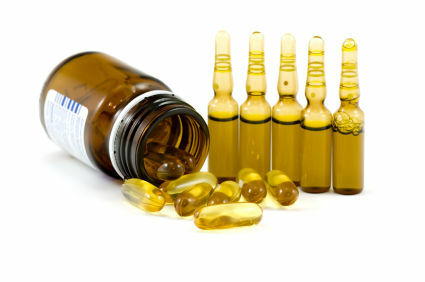 You may have read somewhere that vitamin E is good for the skin. This nutrient is also perfect for the cardiovascular system. It’s due to this why the inclusion of vitamin E-rich foods in the diet is beneficial for someone with cardiomegaly. Some excellent sources of vitamin E are tofu, spinach, broccoli, nuts, seeds, fish and avocados.